In order to participate in local jazz ensemble festivals, please contact the corresponding host or director. Contact information for each festival is provided below. Inside the Jazz Note Masterclass is open! 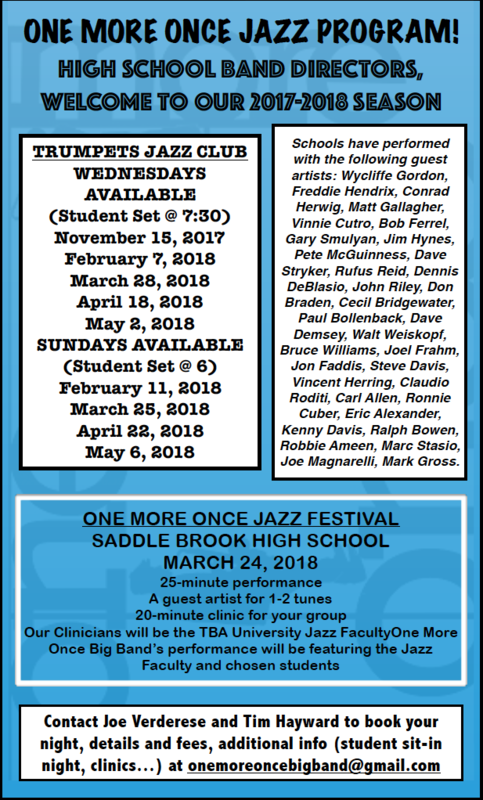 - Seminar with Christian McBride-- the #1 favorite session from every year!